The Crowne Plaza stands just half a mile north of King Street, the principal commercial street, which features an array of excellent restaurants. VAF has reserved a block of rooms at $145.00/night. This conference rate is amazingly low for this area at this time of year and only available until April 10. Staying at the conference hotel allows VAF to provide meeting space and avoid financial penalties. 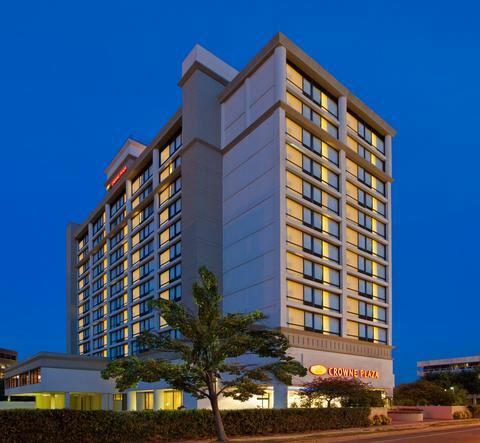 Reserve your room at the Crowne Plaza Old Town Hotel in Alexandria. Use the code RM2 to receive the conference rate. If you experience problems with the online booking call the hotel directly at 703.683.6000. The parking fee for the garage is $20.00/day, with in/out privileges. If you have any problems with your lodging arrangements, contact Michelle Jones, VAF Conference Coordinator. 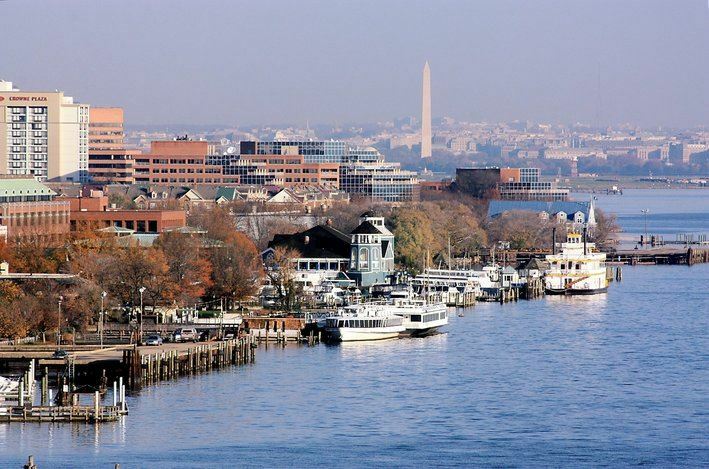 Alexandria is located 10 minutes from Ronald Reagan Washington National Airport, and is accessible from both Dulles and Thurgood Marshall BWI airport. In addition, it is served by Amtrak, and for VAFs many east-coast members, it is easily accessible by automobile. While the Washington, DC area features three airports, attendees should plan to arrive at Ronald Reagan Washington National Airport (DCA) which is only two miles from the Crowne Plaza Old Town Alexandria. The hotel offers an airport shuttle; attendees should confirm pickup directly with the hotel. Uber from Ronald Reagan Washington National Airport ranges between $12-15. Taxis from Ronald Reagan Washington National Airport will cost about $22.00. It is also an option to take the Washington Metro from Ronald Reagan Washington National Airport (Blue Line toward Franconia-Springfield) to the Braddock Road Station and connect from there to the hotel on foot or by bus. See Metro section below for details. Washington Dulles International Airport (IAD) and Baltimore Washington International Airport (BWI) also service the Washington metro area, but are located at considerable distances from Alexandria. You will want to factor in Washington metro area traffic and increased ground transportation costs (taxi fares) if you consider Dulles or BWI. The closest Amtrak station is Alexandria, located at 110 Callahan Drive, approximately two miles from the Crowne Plaza hotel. The Washington Metro’s King Street Station (see below) is nearby. Uber from the Amtrak station ranges between $6-8. Taxis from the Amtrak station are about $13. The Washington Metro’s Braddock Road Station is approximately 0.8 miles from the conference hotel and venue, an easy twenty-minute walk or about a ten-minute bus ride from the station. Alexandria DASH bus routes AT2 and AT8 connect Metro’s Braddock Road Station with the conference hotel and venue (use Metro Trip Planner or www.dashbus.com for exact route and fare information). The Washington Metro’s King Street Station is under two miles from the conference hotel and venue, approximately a thirty-minute walk on foot, a ten-minute drive, or a twenty-minute Alexandria DASH bus ride.